Browse our ketubah collection by artist. 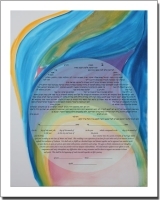 Narrow down your search for a specific artist or browse for a certain artistic style of ketubah. 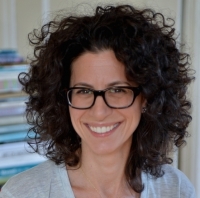 Our ketubah gallery features a wide variety of artisits such as Danny Azoulay, Betsy Teutsch, Stephanie Kaplan and more.